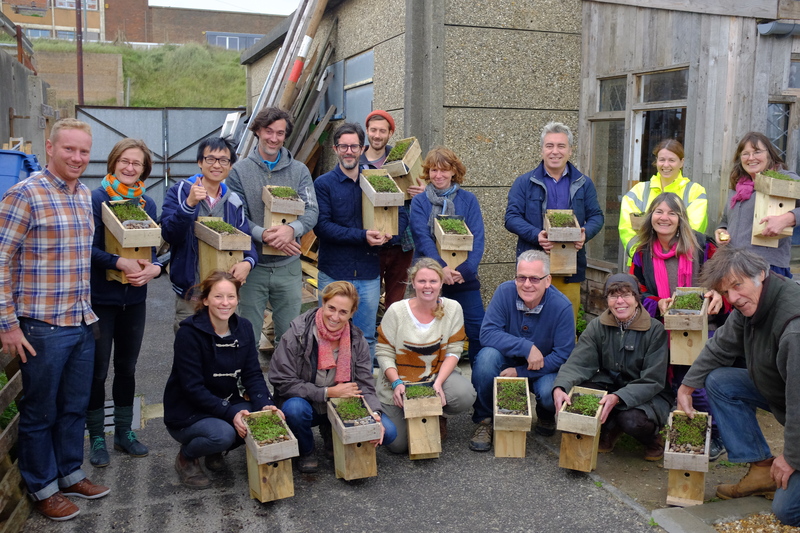 DIY green roof workshop a success! 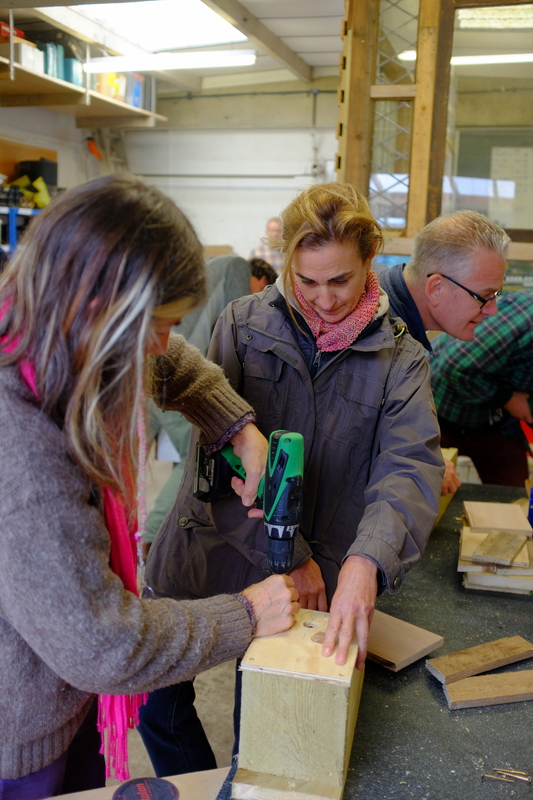 This weekend’s DIY Green Roof workshop was a real success! 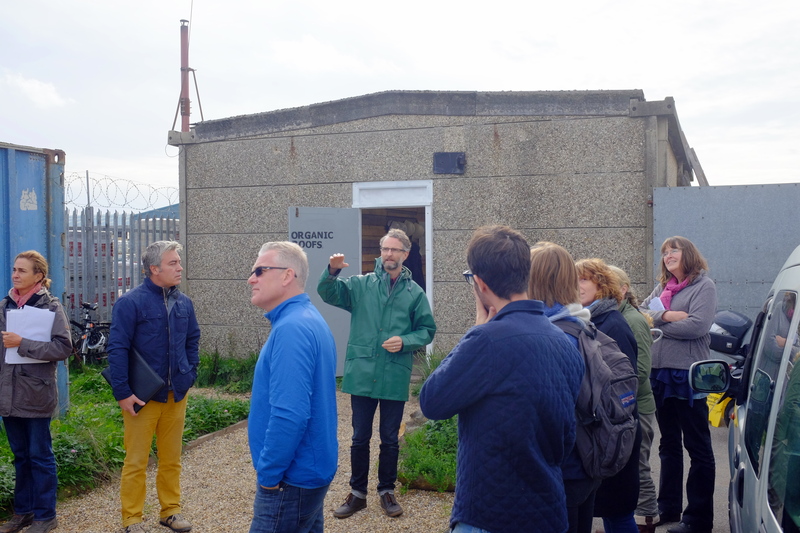 We had participants from Brighton & Hove and further afield across the country…and a keen Spanish green roofer who travelled over from Córdoba! 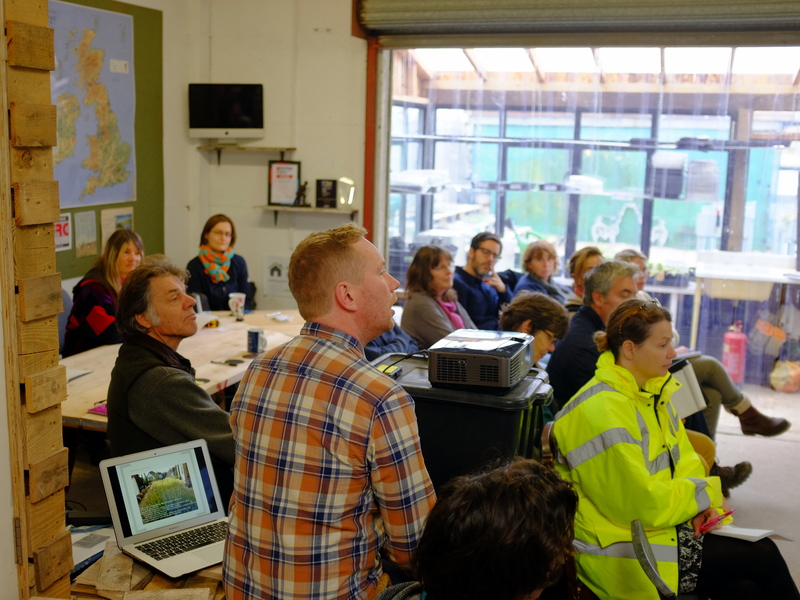 We discussed the fine points of projects on sheds, house extensions and even a Dutch barge. 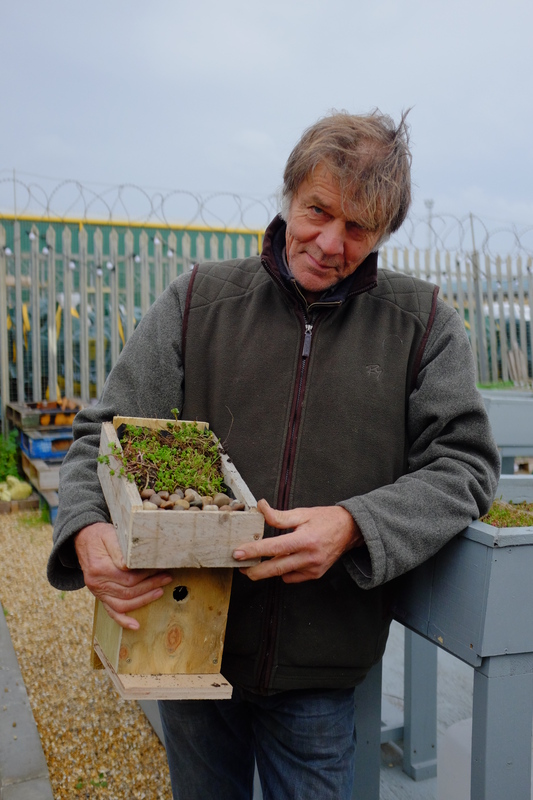 Everyone put their learning into practice by building their own green roofs and installing them on a bird box they also put together. 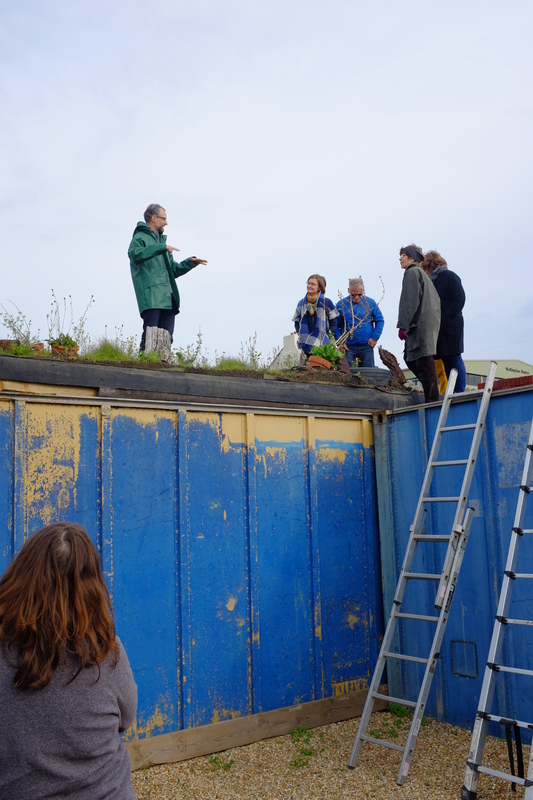 The second day was a tour of some green roofs and green walls. 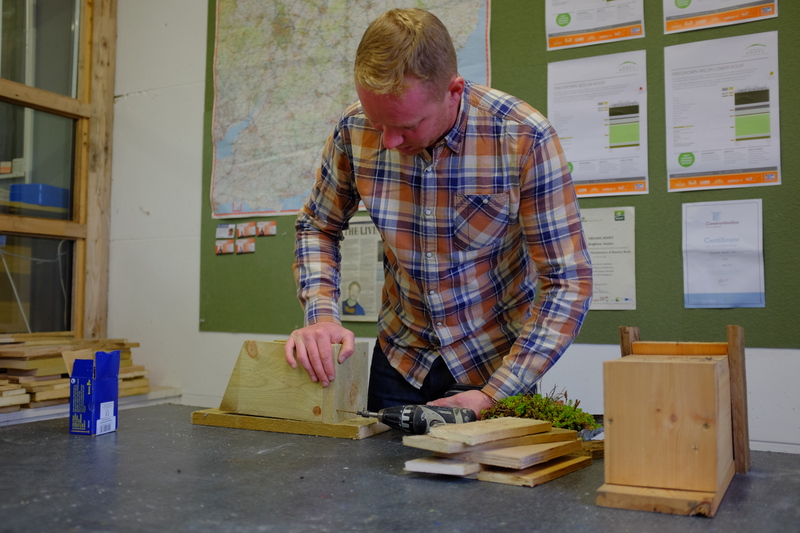 Lee Evans, course tutor, demonstrating how to build the bird box to the course participants. 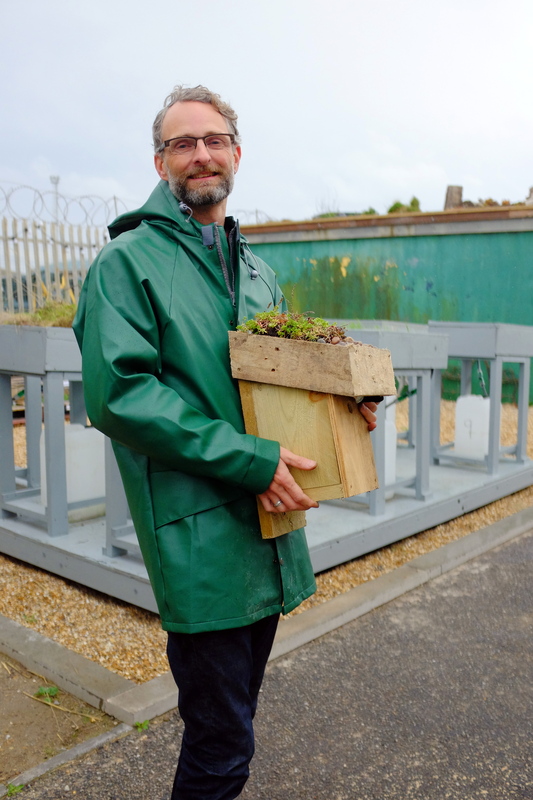 This entry was posted in diy, events, green roof, green roofs, living roof, news, workshop and tagged bird box, brighton permaculture trust, diy, green roof, organic roofs, shipping-containers. Bookmark the permalink. ← Building Green – we have global reach!